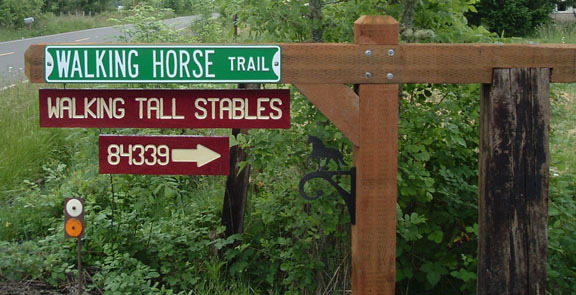 Walking Tall Stables is Located in Pleasant Hill Oregon. The purpose of this site is to provide a one stop site providing links and information for all aspects of the horse and farm community. Our hope is to keep the site easy to navigate and fun to use. If there is a website or subject you would like to add please feel free to email us with your ideas. CRITTER WEBCAMS We will design and install webcams for your site. Keep an eye on those critters while your away. We can help you with the design, or do the full installation. We will customize the system to your needs and budget. Click the STALL CAM TAB at the top of this page to see our system in action. Give us a call @ (541) 206-3092 for prices and ideas.